The Northern Ireland Short Film Awards have been launched by Julie Gardner of Lacada Entertainment. Now open for entries the awards, affectionately known as The Nordies, will take place on Thursday 26th July 2018 in Belfast. The awards are open to all film-makers from NI, whether professional or amateur/student. Judging will be carried out by renowned international professional filmmaking talent, and the only benchmark for judging is quality. Anyone can submit an entry, cast and craft talent do not need to rely on their producer entering them for an award. If you wish to be considered in a category you can enter yourself. 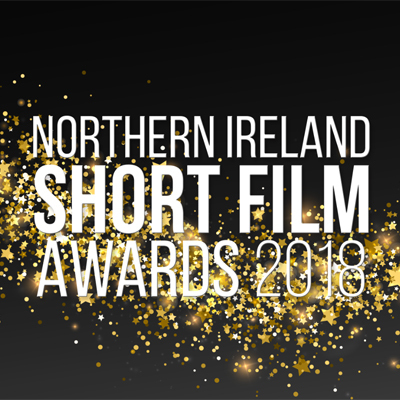 The awards are open to NI resident film-making talent only. Entries may be submitted by individuals or companies. Individual members of cast or crew are eligible to enter themselves or others. Please make sure you check with your producer in case of duplicate entries. Judging will be carried out by experienced professional filmmakers. All films entered must have been completed between 1 June 2016 – 31 May 2018. To qualify as a short film the project must be under 30 minutes in duration. Entry films are only being accepted by an online link (e.g. vimeo, youtube). No tapes or DVDs will be accepted at entry stage. Should you receive a nomination a short nomination clip will be projected on the large screen at the ceremony in HD. If your entry screener is not of high enough resolution you agree to make the film available on a suitable alternative format. Each entry comprises a completed form and payment. There is no limit to the number of entries an individual or company can make. We reserve the right to move films between categories. Should you be nominated you agree to send a representative to the awards evening to collect any potential award. The decisions by the judges are final and no correspondence can be entered into as to why particular entries were not chosen for nomination.